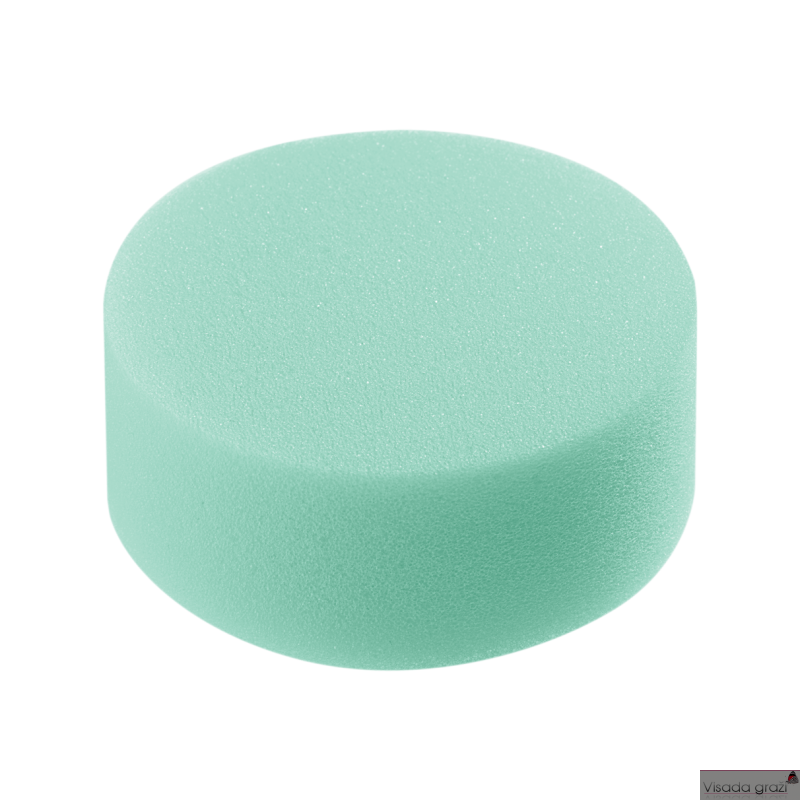 A large soft sponge used for the application of high-coverage and water-based foundations. A new sponge size designed for all types of body make ups. The sponge's size is ideal to quickly apply a product to a large area. Made of the same material as the Round Synthetic Sponge, the Body Sponge feels soft on the skin and is easy to clean (Sponge Shampoo or hot water and soap). The Body Sponge comes in turquoise.